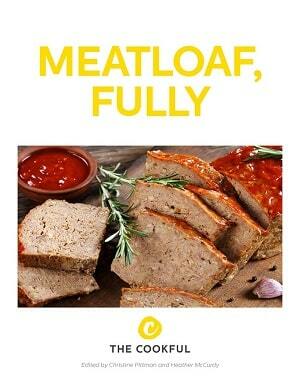 Slow Cooker Meatloaf10 Best Fillers for Meatloaf10 Tips for Making Great MeatloafMeatloaf! Our Newest Series is Out! 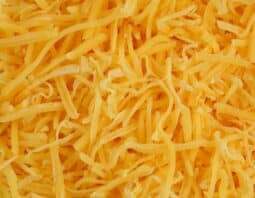 Life might be busy but you can still enjoy your favorite classic comfort food. These mini meatloaves will be ready in no time! 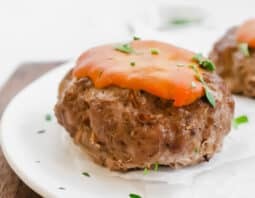 Not only are mini meatloaves adorable, but they are even faster than a classic meatloaf because they don’t need as much time in the oven. 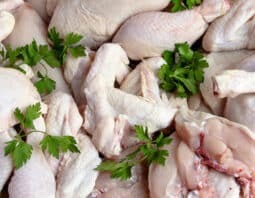 Because they are a little smaller, there’s more chance for the meat to dry out so be sure to use ground beef with a little fat in it. We found lean ground beef (which is 80% lean, 20% fat) makes the perfect meatloaf. 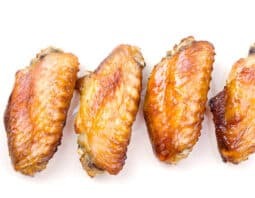 While we recommend using an instant read thermometer for all our meatloaves (this is a good one), it’s definitely worth using for the mini versions so you can keep a close eye on how fast they are cooking. If they are close to the 160 degrees Fahrenheit after the initial 25 minutes baking time, they may only need another 5-10 minutes. And the only way to tell? A thermometer. 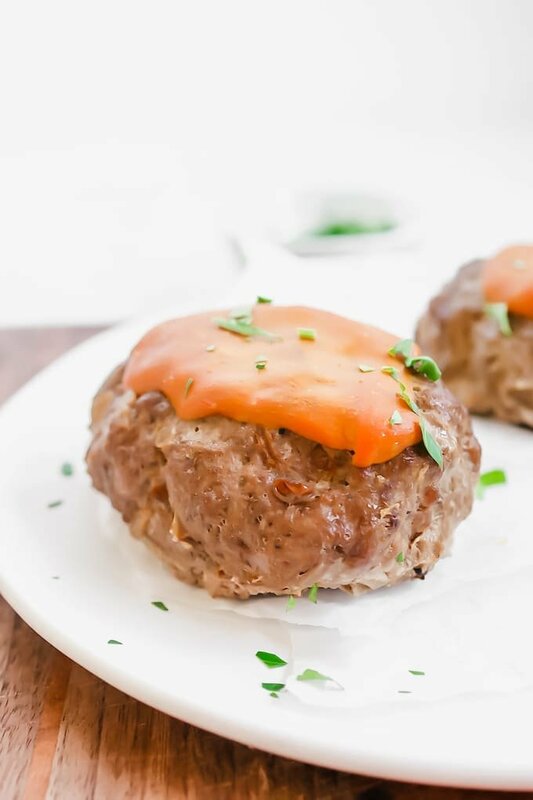 We used the Classic Meatloaf recipe from our sister site, Cook the Story, but molded them into mini meatloaf shapes on the pan. 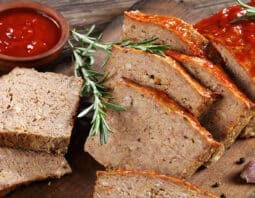 They are the perfect size for one serving each, and we think it’s a great way to make meatloaf if you’re entertaining. Everyone gets their share of the coveted crusty outside. Heat the oil in a medium skillet over medium heat. Add the onion and sauté until softened, about 5 minutes. Transfer onion to a large bowl. To the bowl add ground beef, breadcrumbs, 1 tablespoon of the ketchup, Worcestershire sauce, Italian seasoning, garlic powder and egg. Use your hands to evenly mix the spices into the meat, being careful not to overmix. Line a large baking sheet with foil. 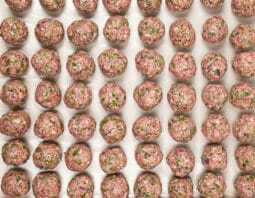 Transfer meat to baking sheet and shape into 8 2×3-inch loaves. Bake for 25 minutes. Meanwhile, in a small bowl combine the remaining tablespoon of ketchup and mustard. Remove meatloaf from oven after 25 minutes and spread with ketchup mixture. Return meatloaf to oven and bake until internal temperature on an instant read thermometer is 160°F., approximately 10-15 more minutes. Remove meatloaf from oven and let rest for 10-15 minutes.